FREE SHIPPING on orders $99 & over! 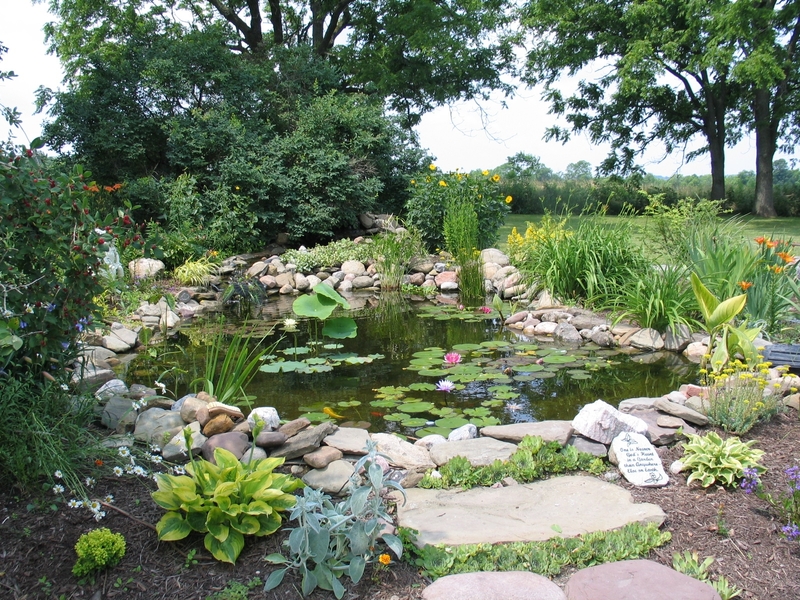 Customer’s Pond. Thank you for sharing. 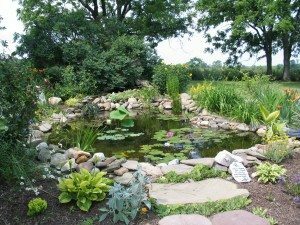 This entry was posted in Uncategorized and tagged Pond Aquatic Plants, water garden. How beautiful! The site is so clean and well planted. I really admire the mix of colors and textures in this pond. What a great job!! Copyright © 2007 - 2019 Dragonfly Aquatics, LLC. - All Rights Reserved.